Real Estate buying is well known for having its own uncertainties and the stories which go around are really bizarre when it comes to the final commitment and sticking to it and closing the deal. 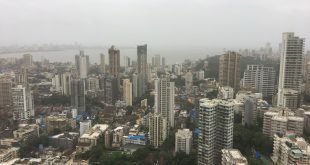 Over the years in the Property Market in Mumbai, it is been seen that there are slips and issues created for silly reasons and lapses. One such transaction which we came across which went down smoothly, was where the Seller had sold the property, got the money in his bank and he started speaking to us. Furthermore, when we went to meet the Seller, he carried a copy of his Bank statement showing the Seller his Cards right up front and meaning REAL Business. The result was awesome as the seller was much relaxed and he knew the timelines without grey areas. The advantage buyer got was an additional 3% negotiation since the money was ready for him. A few points I would like to highlight here which works well in this unique circumstance. 2 Helps to cut out a lot of unwanted discussions and focus on negotiations with Ready Money as a strong point even for a Premium Property. 3. Elimination of the entire Bank Loan process and the whole documentation and processes around it. 4. 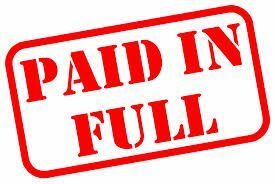 The additional saving cost for the Buyer with no extra fees payable to the Bank and Taxes around it. 5. Ready Money purchase removes any risks on the Home Loan Disbursement or eligibility. 6. Immediate Possession and in turn one can lease immediately. 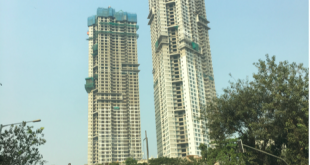 In Mumbai property market, sometimes the Demand for a property outstrips the supply and with Home Buyers or Investors looking for Homes with ready money are tough to find as even from a Capital Gains perspective they have 1 year to go in for a ready possession property or within 3 years for an under construction property purchase if they have any Long Term Capital gains implications. 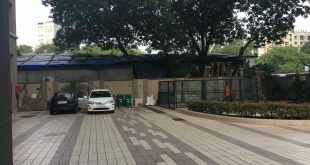 Also, getting the property approval from the Bank is another side of the story, wherein if the Bank has to value the property, it is another 15 days process and if your housing society or your block has any paper deficiency like the Occupation Certificate has not come then it is another grey area. Most importantly, full down payment purchases for ready to move in clear title properties bring an inviolable sense of security. Owning your home outright means never having to worry about covering your loan if you don’t need to. Going forward you can always get a Loan Against property or various loan products from the market. Figure out how to pay Full Downpayment. ♣ Set aside amounts with you when you decide you need a home. ♣ Lock money in a long-term Fixed Deposit to earn interest. ♣ Older houses have an advantage of lower outgoings as well.